Cheap Gas Near Me as well a Gas Station as well a Gas Pumps as well as Lowest gas prices as well as Gas Station Wintersville. Whenever it comes to gas, we know that you are looking for the cheapest options that will get you from point A to B. As a result, Smith Oil is here for you to get cheap gas near me. Prices at the pump can scare us. Our setup is cool as well as awesome. Instead of going somewhere else come here. However with cheap gas near me at Smith, you are going to not have to worry. 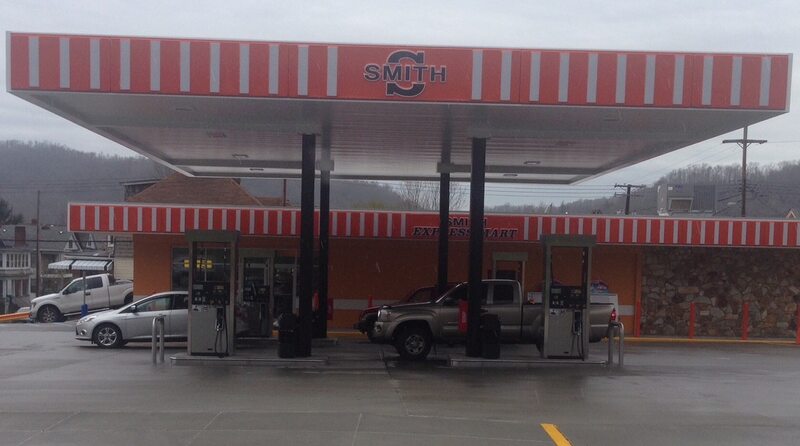 Smith is your gas station. Gas prices are tough to figure out. As a result people have a hard time choosing where to go. Also, because of the rise of them, you want to get the best deal. Smith is cheap gas near me on your phone. When it comes to gas stations, the price going up always puts people off. However, most people don’t even know why the price at the gas pumps are that way. People who drive cars think price has to do with how much oil is for people. Therefore they thing the higher price of oil, higher gas. However that is not the case at all. Obviously, oil as well as gas prices link in a way. However it’s a little more than that. While oil is important, a whole bunch of other things cause gas pumps at gas stations to be that price. First the Department of Energy shows the cost of oil in gas stations. Which on average added on about sixty percent onto gas pump prices. Another factor that happens is taxes. Because of federal as well as state taxes, that can also add almost twenty percent onto those gas stations. The last major thing involving percents include profits and making sure everything works. With such an increase these Smith still has the lowest gas prices that you are going to see. In the event that you are looking for a place to get gas, these gas pumps are for you. Now gas prices are also determined by other things. These include things such as supply and demand for the gas itself. Smith is able to have the lowest gas prices because of this type of thing. The supply of oil is something that messes with gas station prices. Due to the fact that oil is not easy to get everywhere. Even though you would think it would. The type of oil that most people like is light/sweet crude. This type of oil has less things wrong with it. Therefore the demand for it is a lot higher than other places. Because of this demand, the oil cost more for people, making that prices higher. However this does not stop Smith from having the lowest gas prices in the area. In the event that you are looking for a station the Gas Station Wintersville is the best for you. Gas Station Wintersville will get you all the services that you are looking for in a gas station. Regardless of what you are really looking for. Come visit us today.